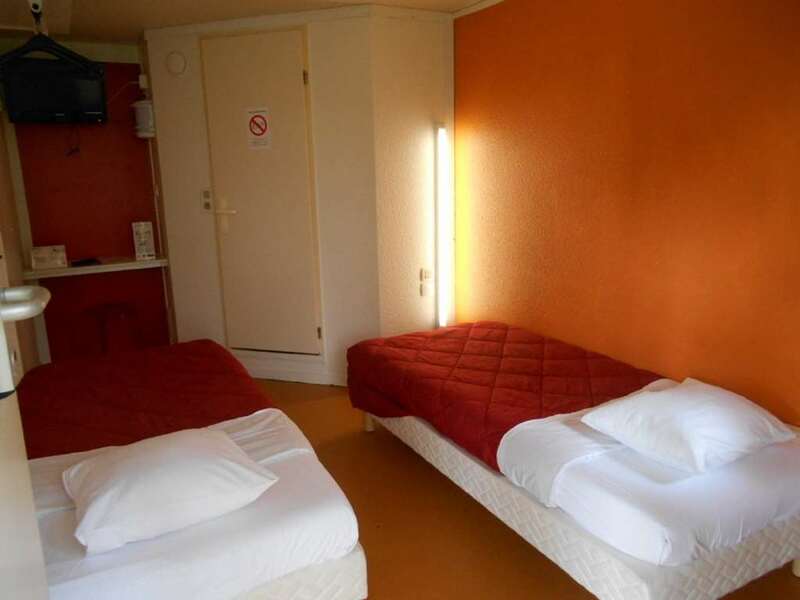 To enjoy Brest, reserve your affordable accommodations at our budget Hotel Première Classe Brest - Gouesnou Airport. 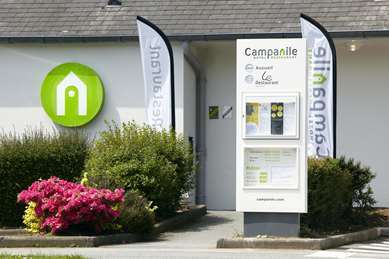 Looking for a budget hotel near Brest? 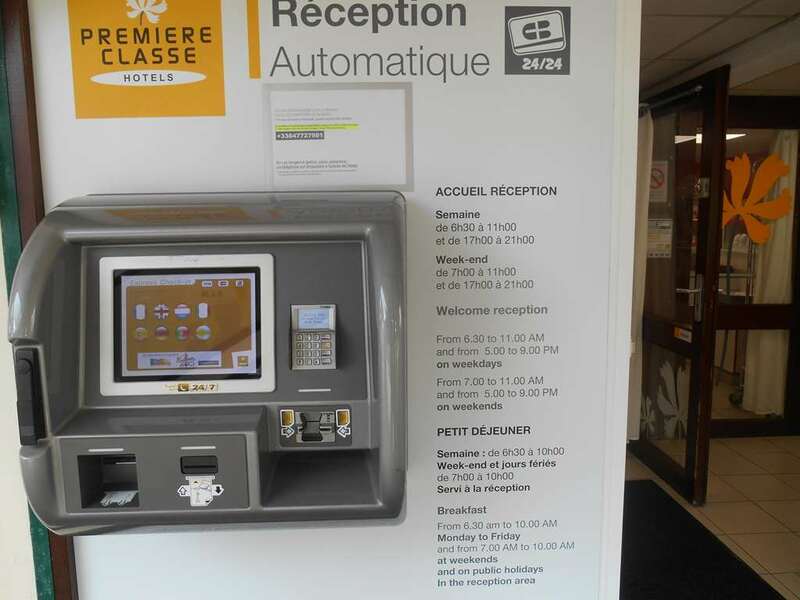 Don’t look any further - we have the economical solution: Hotel Première Classe Brest - Gouesnou Airport. 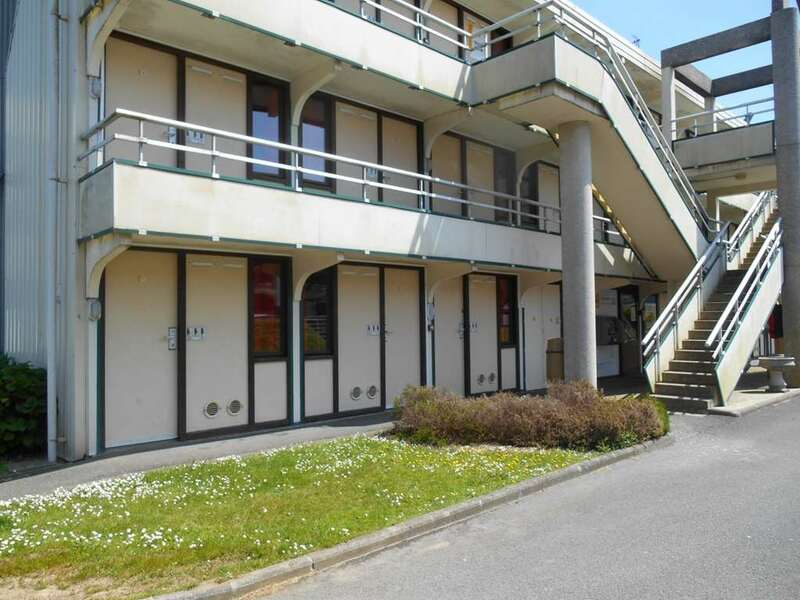 Located in Gouesnou, our hotel will be a convenient and affordable starting point to visit the city of Brest. We will be happy to welcome you from 6:30 am to 11 am and 4:45 pm to 9 pm during the week, and from 7 am to 11 am and 4:45 pm to 9 pm on weekends. We will be happy to give you advice and tips on great things to do while visiting the area. 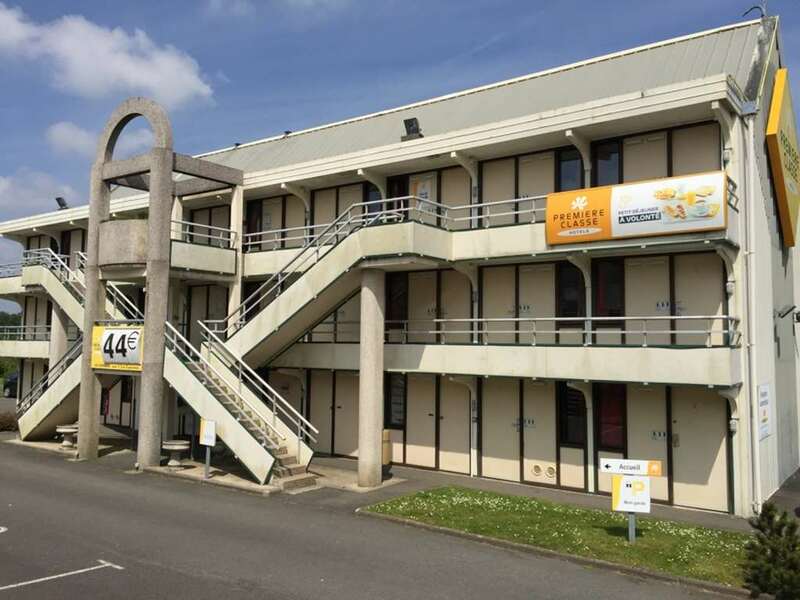 Hotel Première Classe Brest - Gouesnou Airport is easily accessible by highway N12. 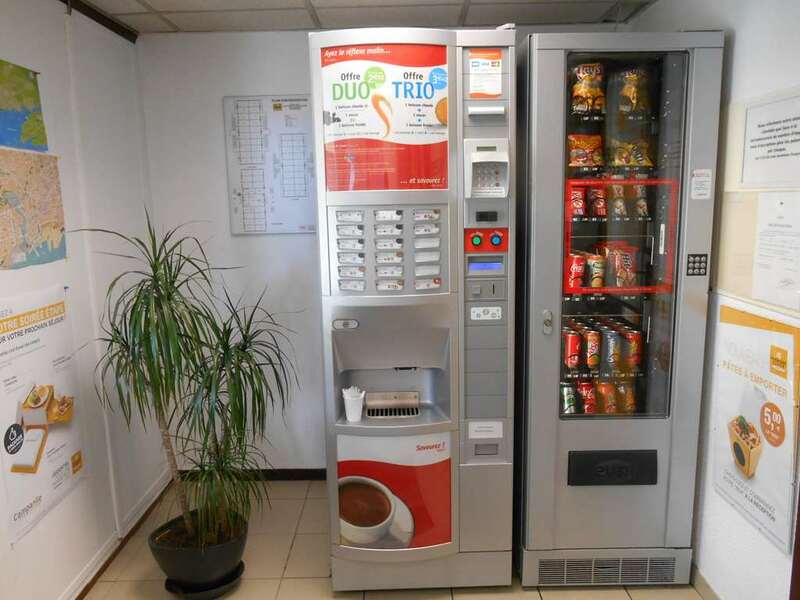 It is just 3 miles from Brest-Bretagne airport in Guipavas, 5 miles from Brest train station, about 4 miles from the marina and 5 miles from the commercial port. 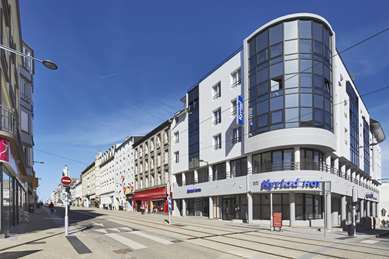 The tram stops just a short walk from the hotel and offers direct access to Brest city center. 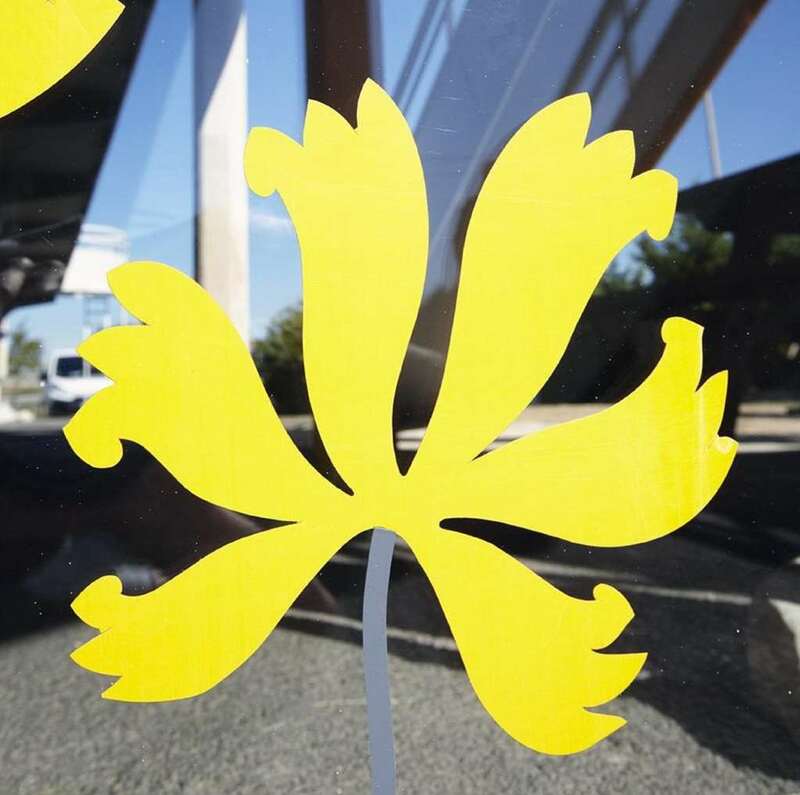 By car, you will be less than 10 minutes from the city's main exhibition and business centers. Coat Ar Guéven Business Center is 3 and a half miles away, Quartz Convention and Exhibition Center is just over 4 miles away and Penfeld Exhibition Center is 5 miles away. The hotel restaurant Campanile de Brest, just opposite our hotel Première Classe, has some very good offers for your meetings and business lunches. Athletes will appreciate the proximity of the Petit Kerzu athletic stadium (3 miles), the Francis-Le-Blé stadium (4 miles), the Gouesnou sports hall (1 mile) and the Saint-Renan golf course (6 miles). For your family vacations, enjoy the many leisure parks: Océanopolis and the Moulin Blanc Nautical Center are 4 miles away, the Marine Museum, 5 miles (accessible by tram) and the La Récré des 3 Curés amusement park, 6 miles from the hotel. Hotel Première Classe Brest - Gouesnou Airport is also located near the Keraudren Clinic (1 mile), the Pasteur Clinic (3 miles), Morvan Hospital (3 and a half miles), the Clermont-Tonnerre Army Training Hospital (3 and a half miles), the Cavale Blanche Hospital (5 miles), the military port (5 miles), Île Longue (6 miles) and the naval base of Lanvéoc-Poulmic (45 min by car, 30 minutes by boat). Check out our special offers to find the best promotion for your hotel stay. Hotel Première Classe is on your smartphone with HotelForYou, one of the best apps you can use to reserve your budget hotel directly from your iPhone or Android. Our hotel offers 51 rooms for 1 to 3 people, with on-demand options for toddlers (baby bed available at reception for your children under age 3). 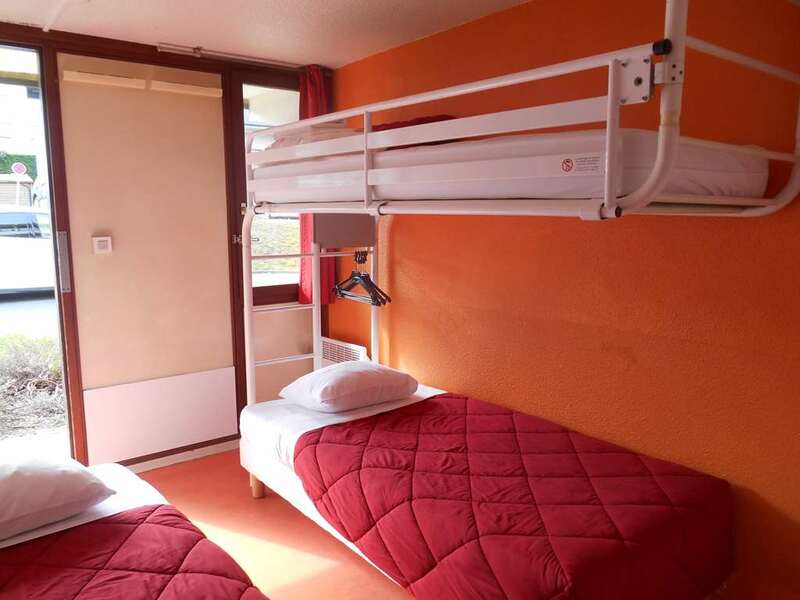 The proposed configurations range from the single room to the triple room (with choice of three single beds or a double bed with a single bed). 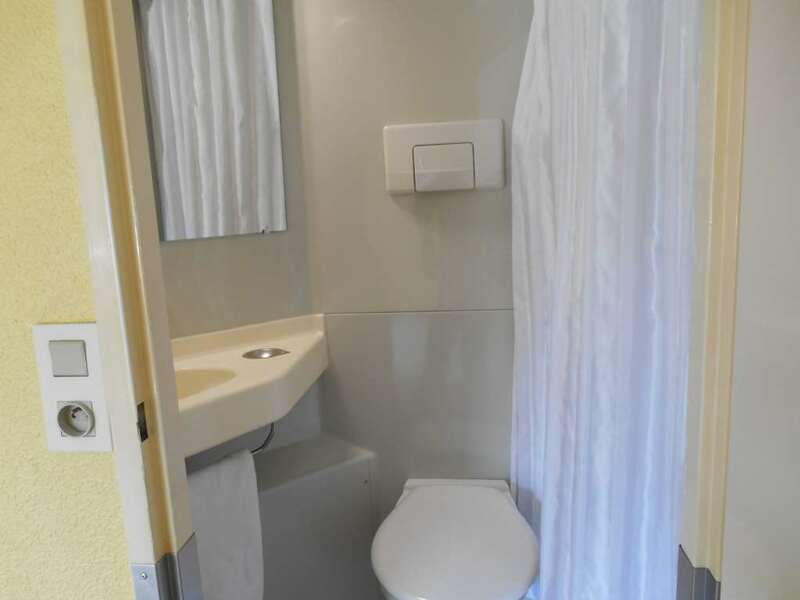 Each room has its own private bathroom with shower and toilet. 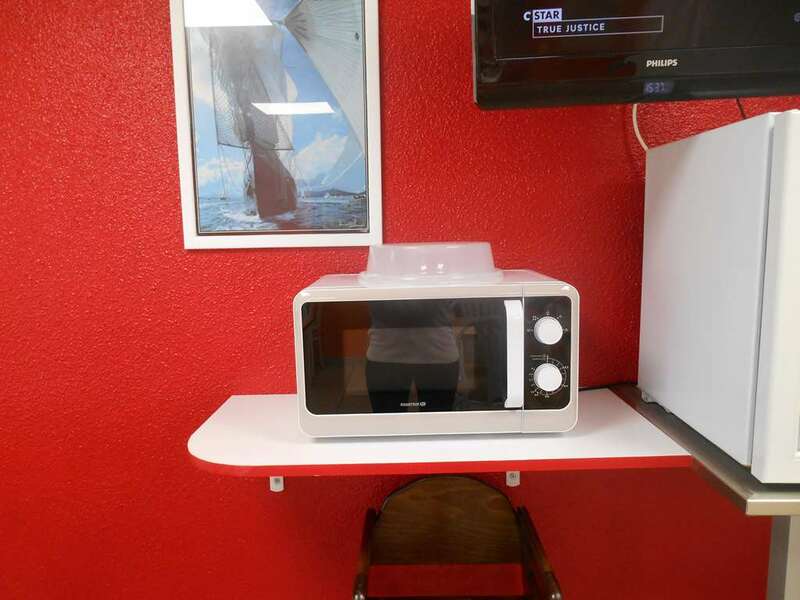 Rooms come with flat-screen TVs with built-in alarm clocks, and free Wi-Fi. The bedding (duvets provided) is new. You have a desk and a wardrobe with hangers. The beds are made daily and towels are provided in the bathroom. 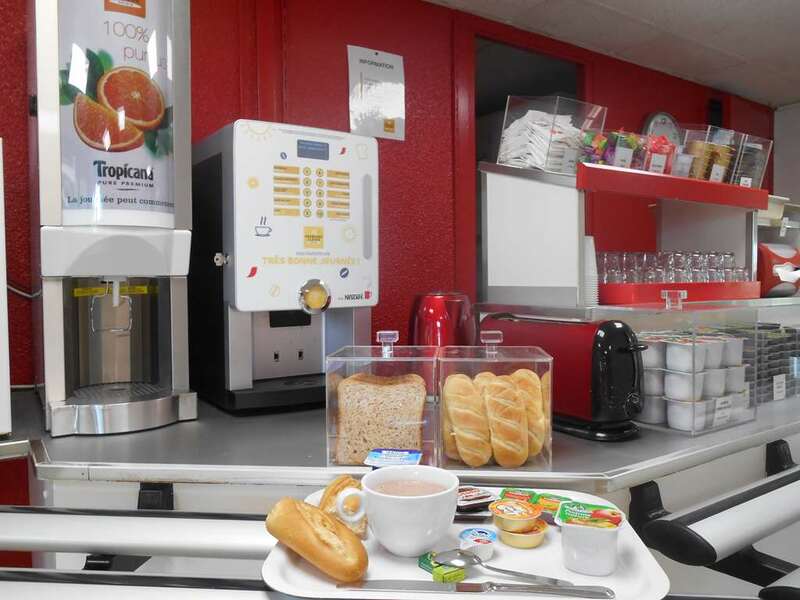 Remember to take the time for a good breakfast at Hotel Première Classe Brest - Gouesnou Airport. Our all-you-can-eat breakfast buffet is offered at € 5 per person. Breakfast is half price for your children under 10. 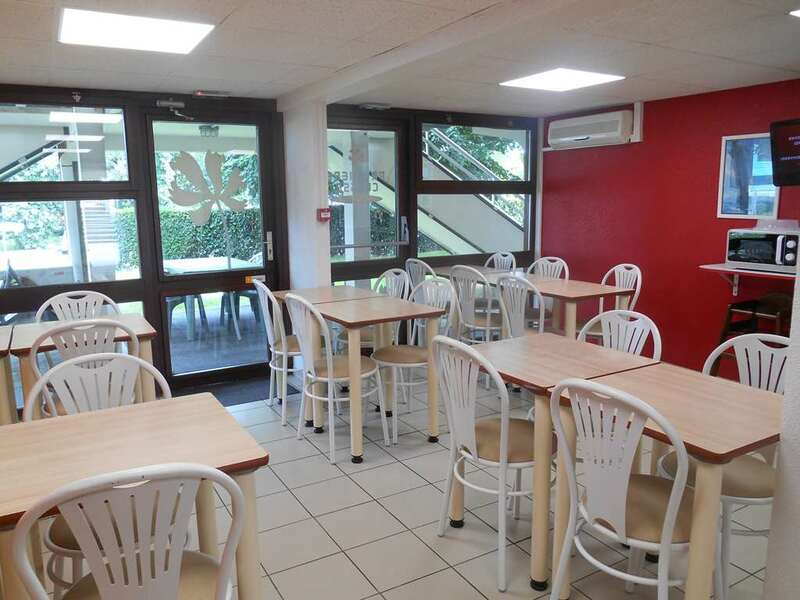 For lunch and dinner, you have easy access to a wide choice of restaurants near Hotel Première Classe Brest - Gouesnou Airport, ideally located close to highway N12. With the one night stopover offer, come dine at the Campanile Restaurant located in the immediate vicinity of the hotel. Reserve your one night stopover: the package with the smart price!